The 744 Builder is an extremely comfortable, deep fitting safety boot with heavy duty quick release YKK side zip. 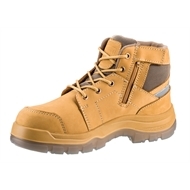 It features an extra anti-abrasion layer over the toe and heel for longer wear. 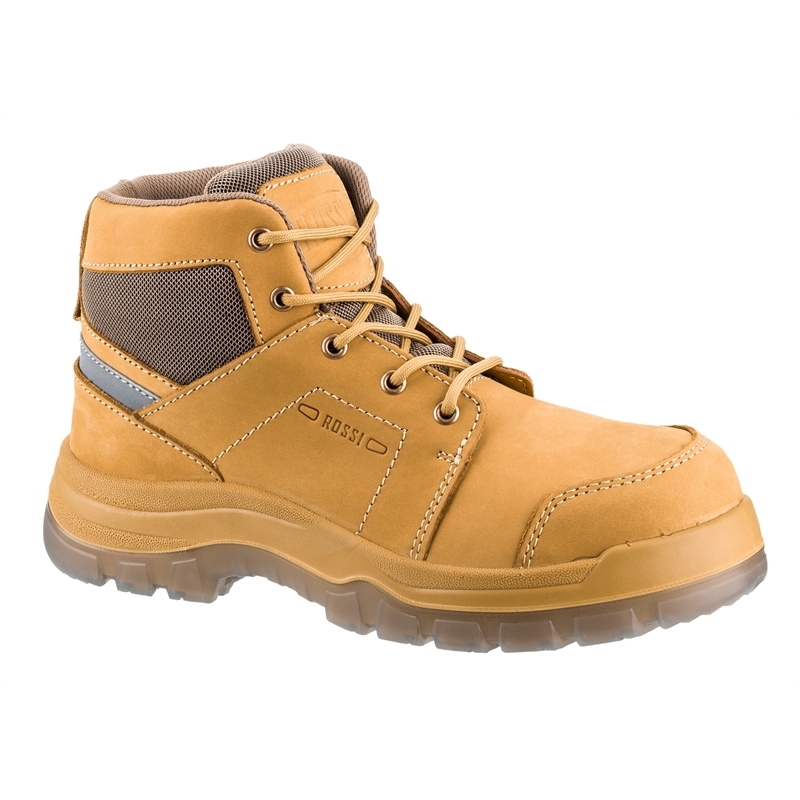 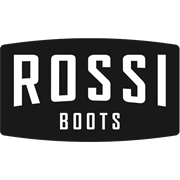 The upper is made from water resistant full grain nubuck leather and with the padded ankle support, means that this boot delivers outstanding comfort and support. 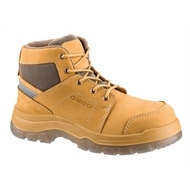 The highly breathable moisture wicking 'CoolMax' lining helps keep your feet cool and dry all day.